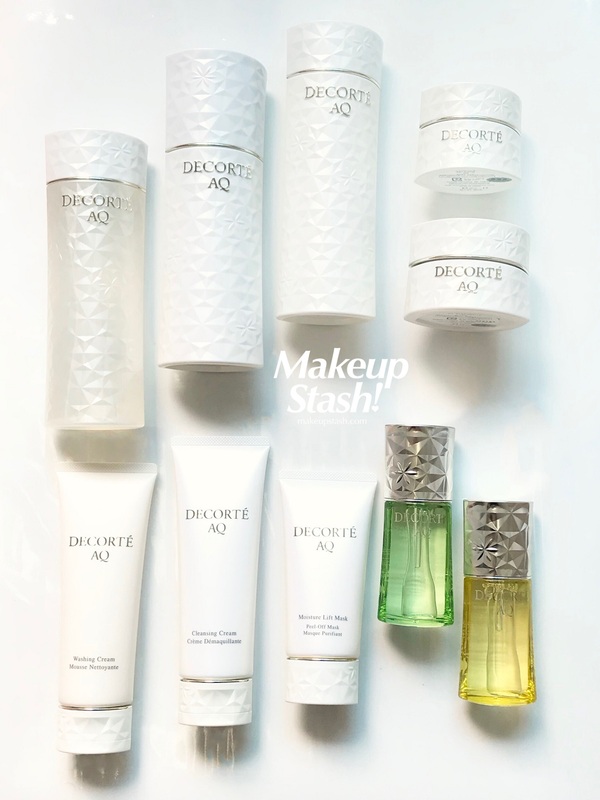 Review | Decorté AQ Skincare Series [Christmas Giveaway] | Makeup Stash! 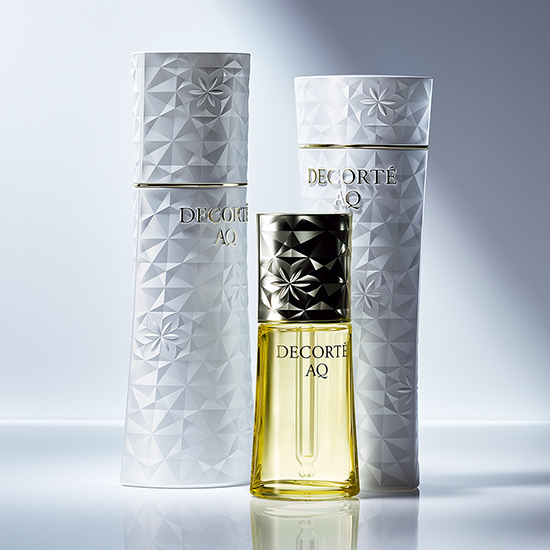 Known as Cosme Decorté for close to fifty years since its inception in 1970, the brand has since dropped the ‘cosme’ in the name. 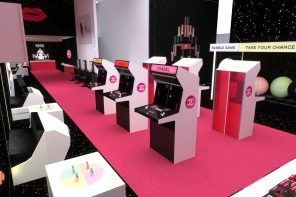 I’m not sure of the reason (they still carry cosmetics) but their newest skincare range has retained the AQ label. It stands for Absolute Quality, a subtle—if not quite delicate—way to indicate the premium nature of the line. Created with the philosophy that skin responds positively to relaxation, the range promises to enhance the skin’s reception to beneficial ingredients, leading to rejuvenation and radiance from within. To that end, the products are formulated with a focus on scent and texture for sensory comfort and skin permeability. 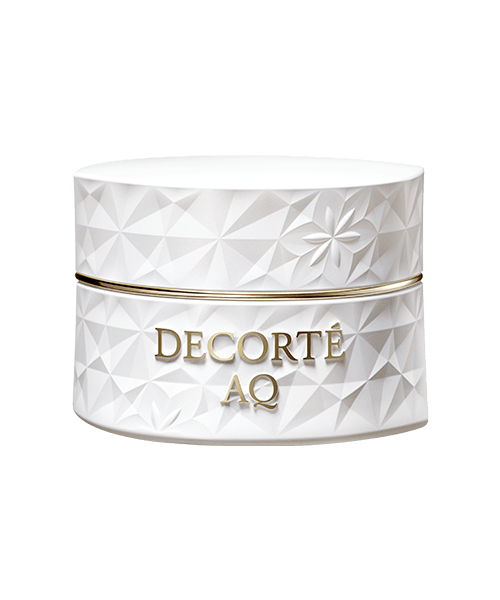 Three key ingredients can be found in them: white mucuna extract, white birch sap and night-blooming cereus. A treasure singled out from amongst the plants from ancient times. This ingredient serves as the basis for nurturing “skin responsiveness”. Focusing on the rhythms of the mind, skin’s innate “power to rejuvenate” is activated. However, I Googled it and found this article which expounds on its antioxidant, anti-inflammatory and anti-microbial properties. Fascinatingly, the same piece suggests that this plant—commonly used in Ayurvedic medicine—also has neuro-protective effects. White birch sap, harvested in early spring (according to the brand, this happens only during the four weeks of the year when the winter snow begins to melt), has traditionally held skin-healing and detoxifying properties. Rich in amino acids, it too has antioxidant properties. A pale, aromatic flower, night-blooming cereus, also known as Queen of the Night, only blooms after nightfall and wilts by daybreak. The white floral-woody fragrance of this short-lived plant adds to the olfactory experience of the products. A dense cream, it is capable of thoroughly removing longwearing foundation. I rub it into my face, blending it with my base makeup, wiping everything off with a cotton pad or two. I was surprised by how there are few, if any, traces of makeup on my skin afterwards. It calms and visibly softens my skin, leaving behind a gentle pleasant fragrance. That said, I always follow up with a cleansing foam. My face loves a good pampering experience but this wipe-off luxury is a touch too decadent for my taste, to be honest. I’ll stick to my cleansing oils but if you’re in the market for an effective high-end makeup remover, this is certainly worth a look. 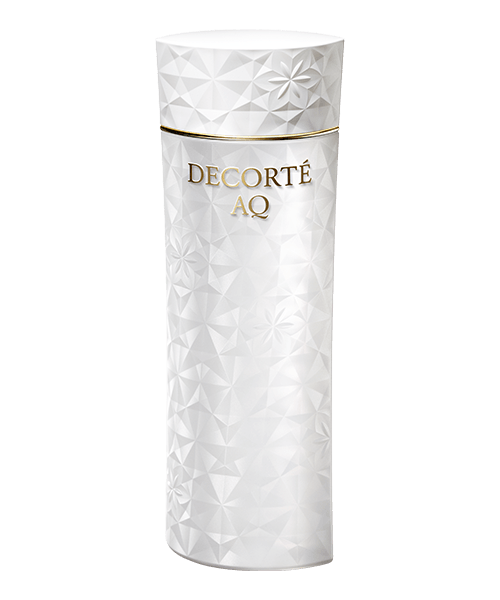 A foaming cleanser with a creamy texture, it cocoons the skin in silky richness when it lathers up, unlike the subtler sensation of run-of-the-mill facial foams. I’m enamoured of its texture and love how it feels while I’m massaging it into my face. I also like how my skin feels clean and comfortable afterwards. It doesn’t do what an ordinary cleanser can’t but should you be looking to treat your skin to a luxurious facial wash, I would recommend this. It’s pricey but a little goes a very long way, given its rich consistency. If you’re fond of manual facial massages, you will love the tactile pleasure this luxe massage crème offers. I love how it offers slip without being sticky or greasy, its emollient texture giving me the confidence to apply harder-than-usual pressure (a happy side-effect: sinus relief!). The results are fairly immediate – I can see my skin looking suppler, thanks to the improved blood circulation. You could remove the excess cream with a sheet of tissue or wash it away. I prefer to blot it off with a sheet of tissue; and on days when I’m just too occupied with the children, I leave it on. 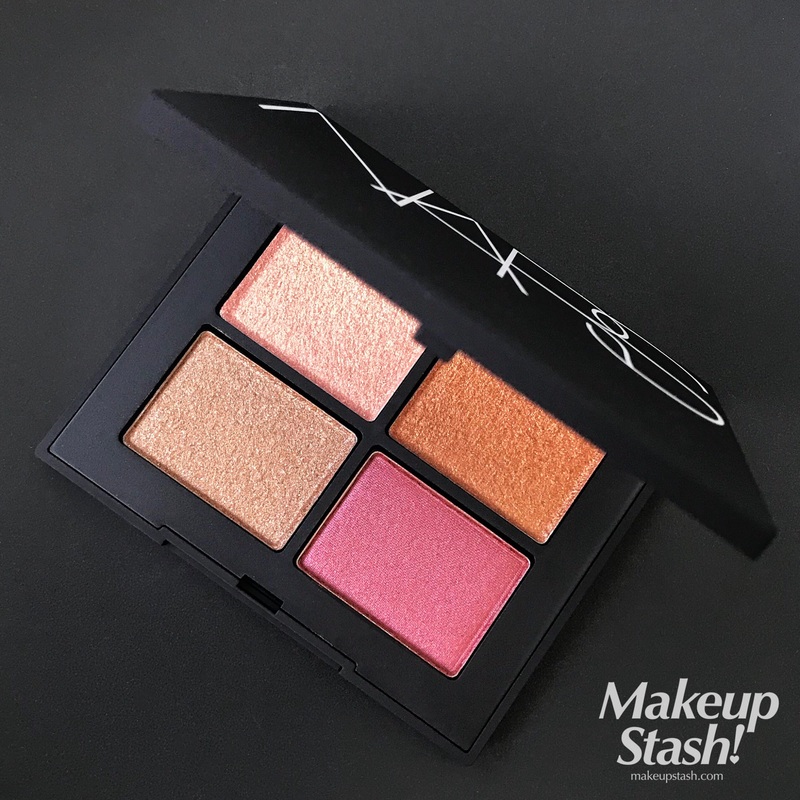 It doesn’t clog my pores and though it leaves an initial dewy radiance, it actually seems to have a semi-matte effect as the night wears on. My review of its previous iteration pretty much sums up how I feel about this, though I must add that the fragrance is less woody/deep, and will probably please those who prefer something more floral. If you had to pick just one item from this series, I’d say try this. PS: See my GIVEAWAY below! I use the Extra Rich version, as I have combination skin with dehydrated/dry areas. With a lotion-like texture, it almost seems like a light moisturiser. I apply it sparingly with my fingertips but the brand recommends putting it on with a cotton pad. My skin absorbs it easily and feels softly-hydrated, ready for the subsequent products. I had difficulty applying this at first, as it doesn’t spread easily and dries quickly on my fingers. At some point I wasn’t sure if I’d applied enough but its startling pricetag discourages a generous hand! 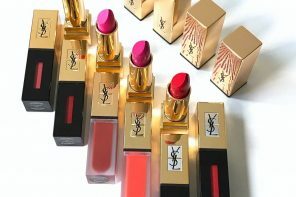 It has a translucent finish upon application but dries transparent and smooth on the skin. It can be peeled off after 15–20 minutes or when it is completely dry. It dries without stress-stretching the skin, and has an immediate, subtly-visible tightening effect. It removes some of my whiteheads but I still have to manually extract them for a clearer appearance. If you’re looking for a well-performing firming mask that removes impurities like excess sebum and blackheads, a good alternative is the famed black Sekkisei Clear Whitening Mask from Kosé (Decorté’s parent brand). 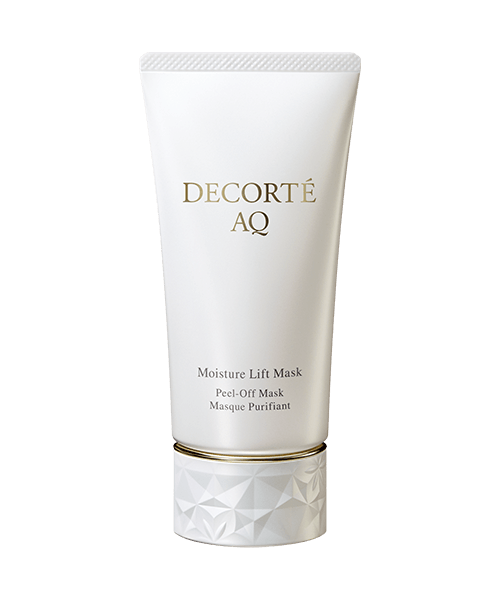 That said, this Decorté mask sits more comfortably on my face, compared to that popular product which can be somewhat harsh on sensitive skin. Lotion usually refers to toner in Japanese skincare terminology. 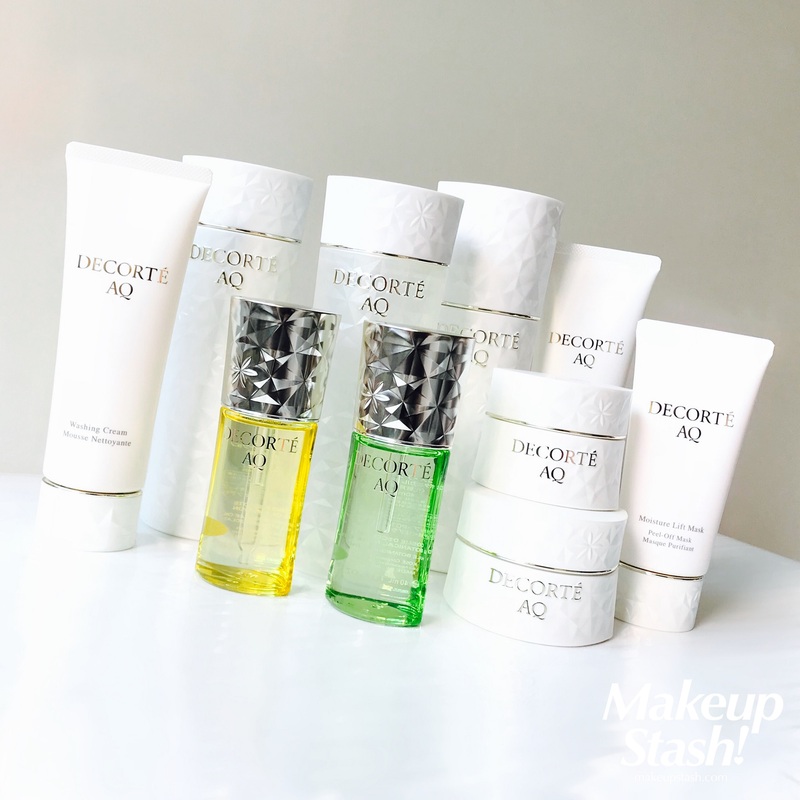 There’s no confirmation of this from the brand but I was told that lotion follows emulsion in the Decorté skincare routine. 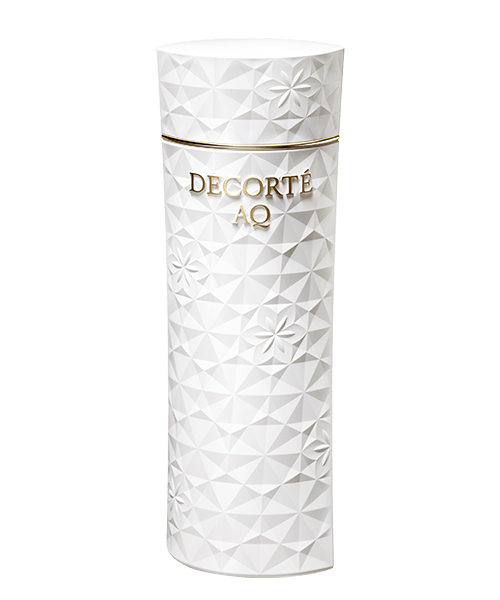 Decorté AQ Lotion ER (S$148/200 ml) is a hydrating product that promises to amp up the skin’s resilience with white birch sap as its main component. It works well with its emulsion counterpart to plump up my skin before the final step(s) of moisturising. I use it on days when my skin feels it doesn’t need the richness of the ER lotion on top of the already-substantial emulsion. With a high concentration of white mucuna extract, as well as black soybean extract (whose positive anti-ageing effects have been lauded by Paula Begoun http://www.paulaschoice.com/ingredient-dictionary/skin-soothing/soy-extract.html), this moisture-trapping dry oil with a non-sticky texture spreads fairly easily. 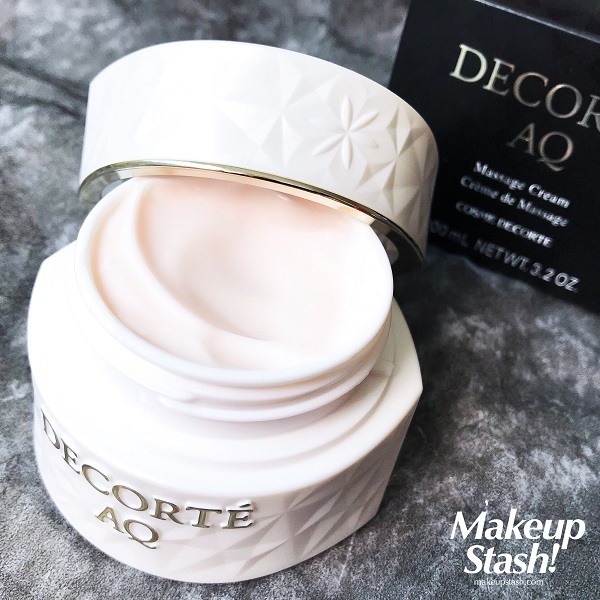 It has a semi-velvety finish and I like it for days when my skin is dehydrated and sebum-production seems to be on overdrive: It doesn’t break me out and is good for when I have pimply bumps but still need a moisturiser. Unmistakably luxurious, this oil contains 100% plant-based ingredients: vegetable squalene, organic olive oil, organic jojoba oil, organic safflower oil and kukui nut oil. As with most luxe face oils, I love massaging this into my skin. I enjoy the accompanying floral fragrance too. 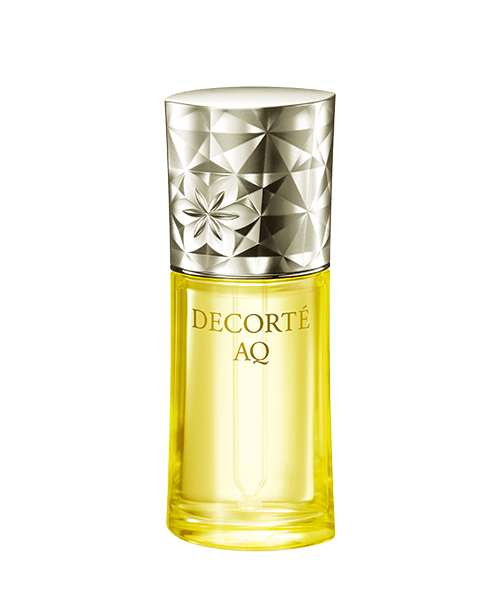 It’s a little more uplifting—it seems to carry a citrus hint—than the softly-sweet floral scent of the dry oil. This blend is heavier than the Oil Infusion too; apply it sparingly, unless your skin feels particularly dry. I played devil’s advocate and used this during my pre-menstrual week; I’m happy to say it didn’t aggravate existing pimples that had erupted, and it didn’t break me out further. My skin feels plump and soft in the morning too. 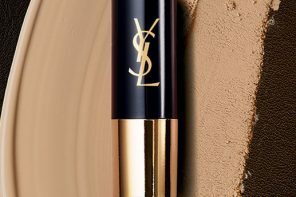 Tip: Add either product to foundations for a beauty-essence boost and in the case of the latter, added slip for application. Kukui nut is also known as candlenut or more familiarly to the Straits Chinese/Peranakan community, buah keras. It is commonly used in Southeast Asia as candles (hence the name) and in food, but Hawaiians value it for its superbly emollient properties, thanks to its high level of essential fatty acids. This article, which discusses the relationship between natural oils and acne, gives kukui nut oil a balanced rating. Do read it in detail, if you want to know more about the other oils in this product, and to find out which oils are suitable for acne-prone skin. 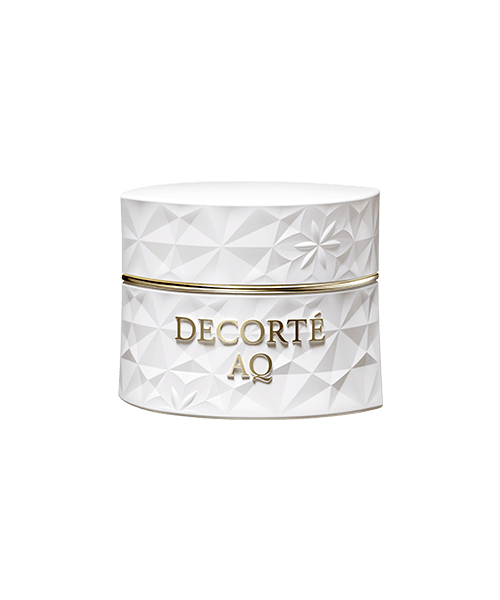 The priciest product in the series, this melt-on-the-skin moisturiser contains wrinkle-reducing adenosine and skin-replenishing phytosterol, both of which are highly rated by Paula Begoun. 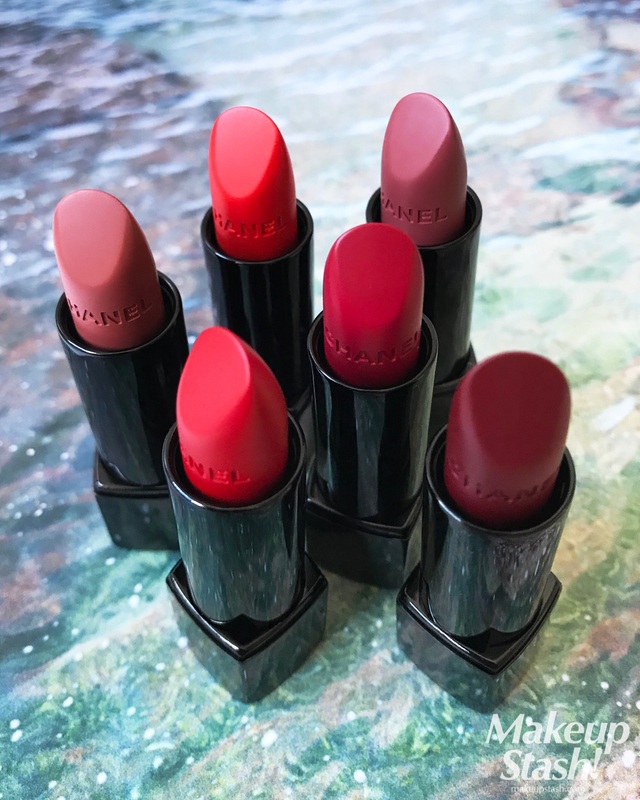 The silky firming crème has a delightful buttercream consistency – it has an almost-whipped texture but maintains a luxe touch. It offers excellent moisturising protection and is one of the nicer night creams I’ve used, thanks to its refined quality. It’s good to know that this skincare range is compatible with premenstrual oilies; I imagine it might appeal to mature ladies in hormonal flux, who need deep hydration while battling unwelcome breakouts. Oddly enough, the range doesn’t include a serum (yet?). Perhaps there’ll be one as the series develops. 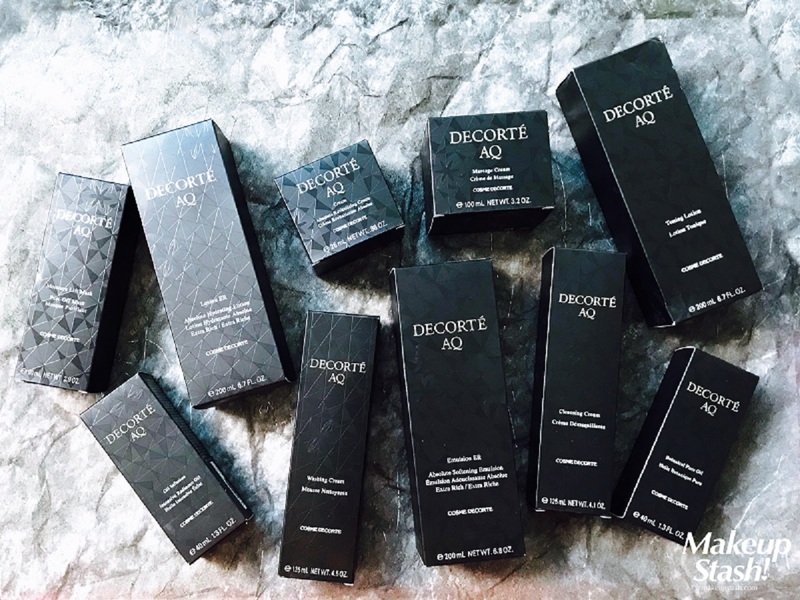 The faceted packaging sits prettily on my dresser, though lovers of luxe skincare would note that it doesn’t have the glass heft of some other higher-end brands. Save for the oils which rest in glass bottles, the products are housed in sturdy plastic bottles and jars. They do make me feel less wary of dropping them. Click here for more information on the range, and the usage/application of the individual products. 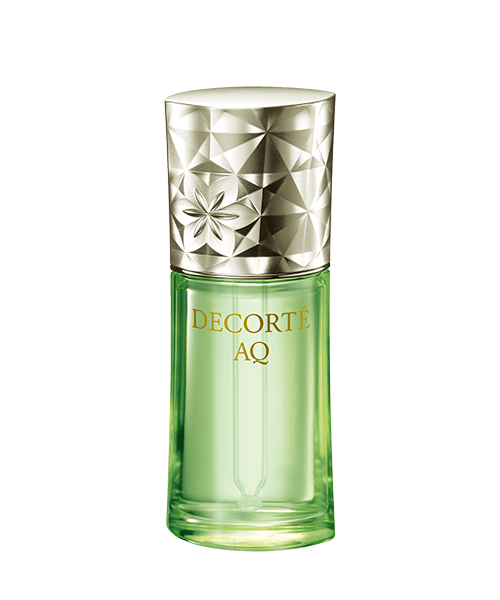 In Singapore, Decorté can be found at Takashimaya S.C. and Isetan Scotts. 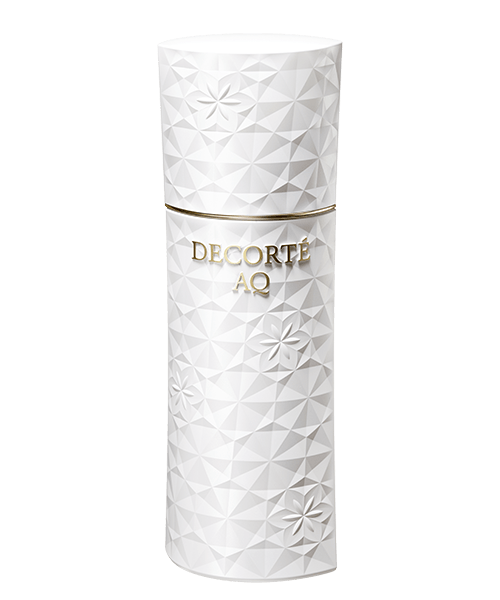 This Christmas, stand a chance to win a Decorté AQ Massage Cream worth S$148 for yourself and a loved one! 1. Follow me on Facebook or Instagram. 2. Follow Decorté Singapore on Facebook or Instagram. 4. Tag the person whom you want to share this gift with, in your comment. For an extra chance to win, tag a friend in this Instagram post. Remember that you must first leave a comment under the Facebook post in order to be eligible. Do note that this contest is open only to readers residing in Singapore. Both prizes cannot be exchanged for other products. The winner will be selected by 28 December 2017, and will be contacted via email. 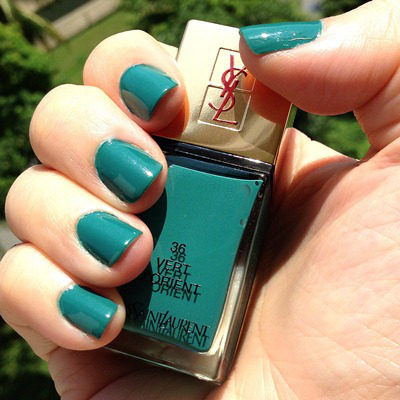 Part of the Yves Saint Laurent Beauté Saharienne Heat makeup collection for Summer 2013, Vert D’Orient is a stunning teal-jade crème.